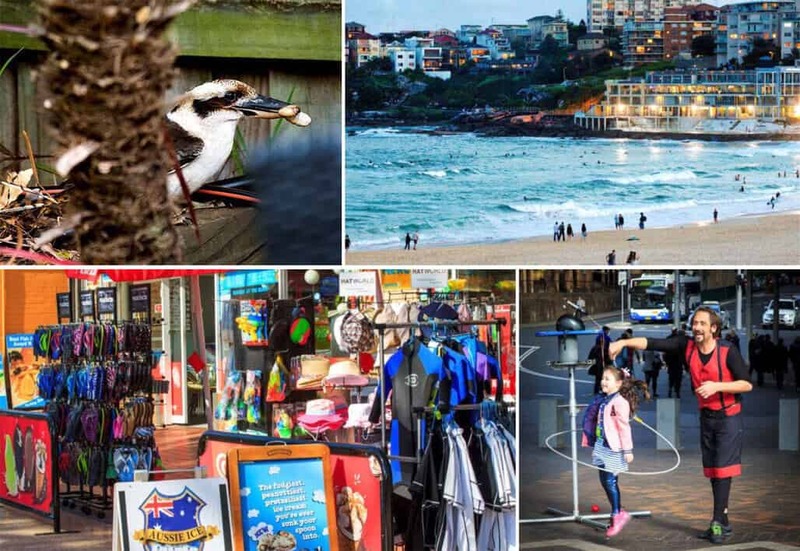 Considering a new life in Australia? Opportunities for skilled people and professionals, employer sponsorships, business owners and investor visas. Let our Australia visa experts turn your dream of a new life in Australia into reality. Fair pricing policy-no hidden costs.